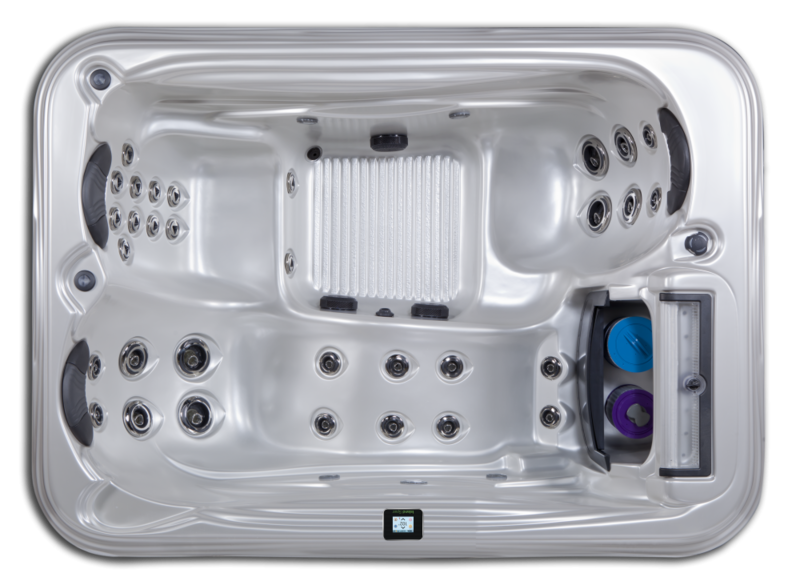 After a long day, engulf your aching muscles in the ultimate hydrotherapy of the Santa Cruz. The strategically placed jets in this lounger massage and loosen tense muscles, from the neck and back to the legs and feet. In addition, the versatile size of the Santa Cruz makes it a perfect fit for a small patio or deck, or even indoors.